Condé Nast Traveller UK has just included Pumphouse Point in its list of Top Holiday Destinations 2019. 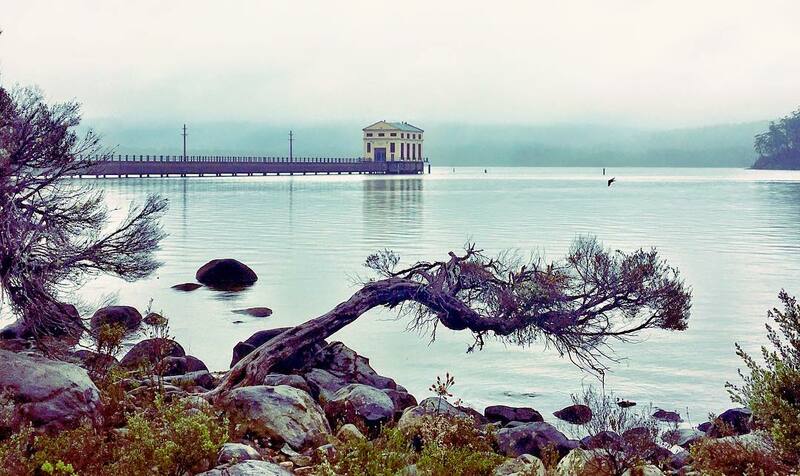 Featured in The Gold List 2019 Issue of Conde Nast Traveller the influential publication has pointed to the wave of savvy travellers obsessing over Tasmania’s wilderness lodges, describing Pumphouse Point as “every travellers fantasy”. Of the article that begins with the rather cheeky line “Hasn’t the backwoods bogan come a long way?” our Managing Director and Tasmanian Tourism trailblazer Simon Currant said, “Tasmania is so far back, we’re in front”.